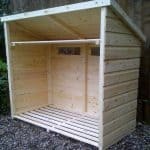 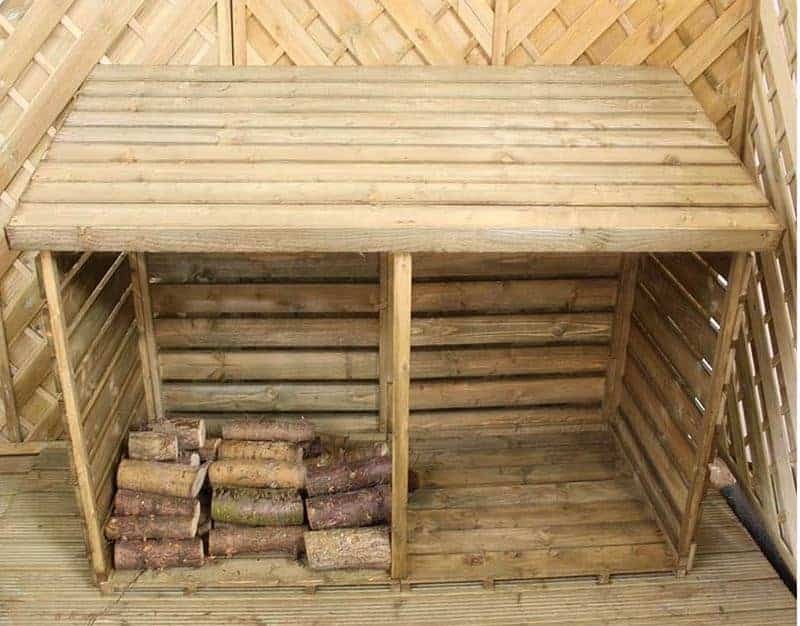 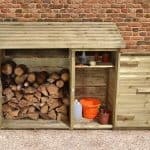 This 6 x 3 double log store comes with a 10 year guarantee against rot. 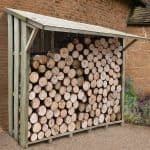 What this means to you is that your construction has protection for your logs. 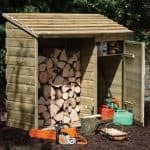 The log store itself will not suffer from rot, so this means that your logs have more safe protection against rainwater and rotting than they would in other log stores. 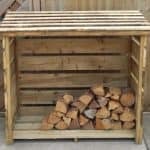 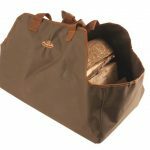 It’s a solid construction, and also holds a large number of logs within it, so you get a lot of capacity and plenty of durability with that construction and that guarantee.